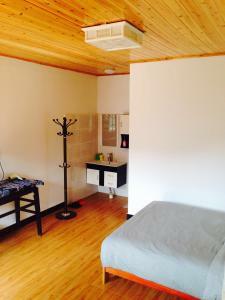 Разстояние до летището 99,1 км. 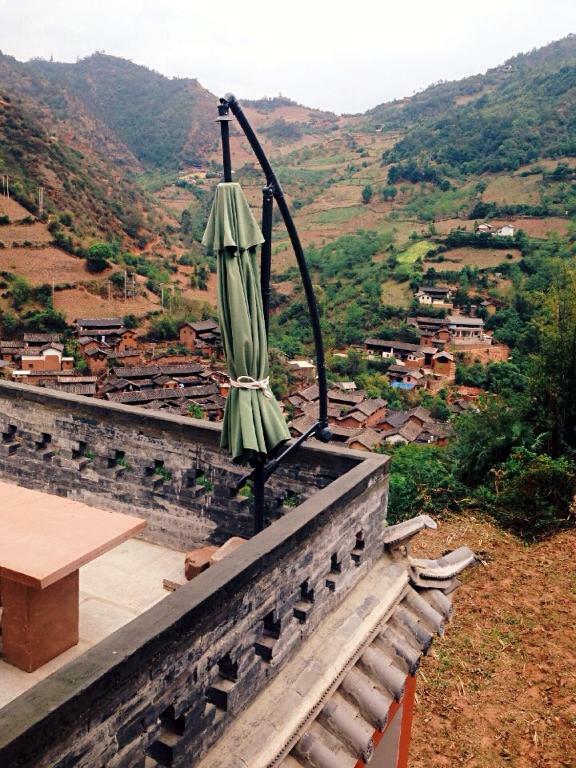 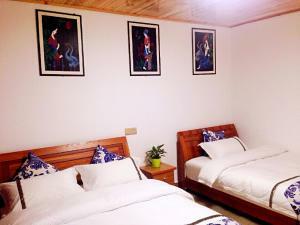 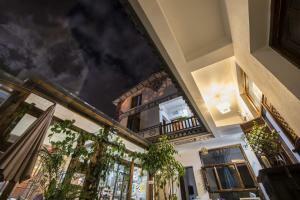 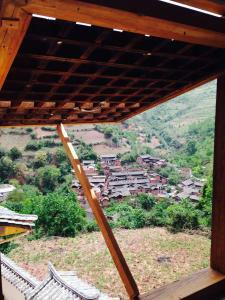 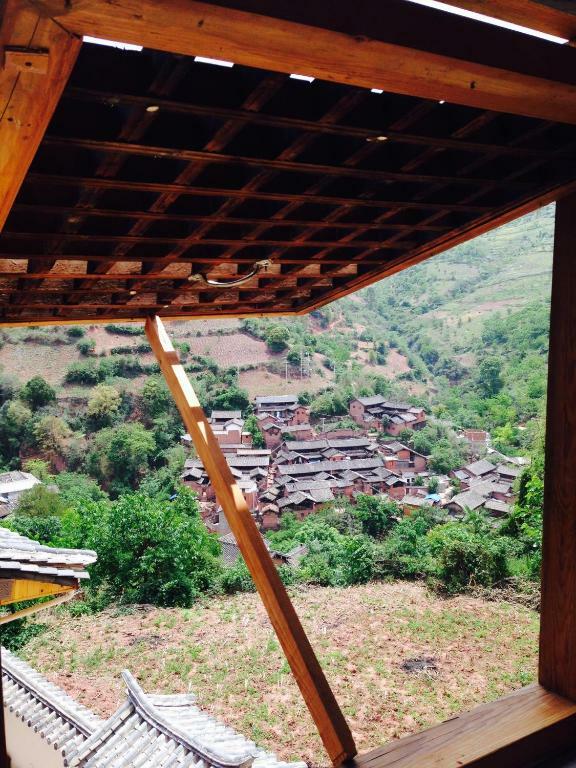 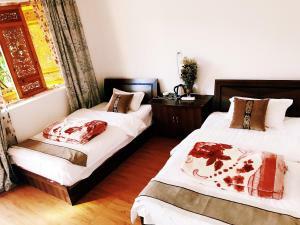 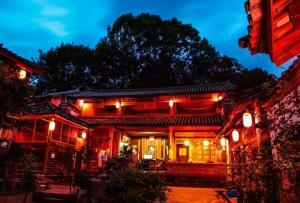 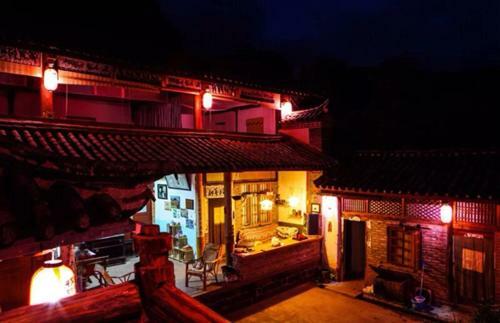 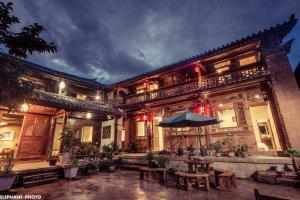 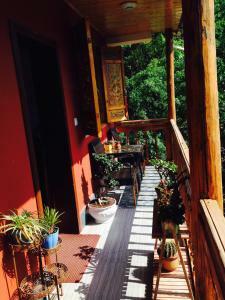 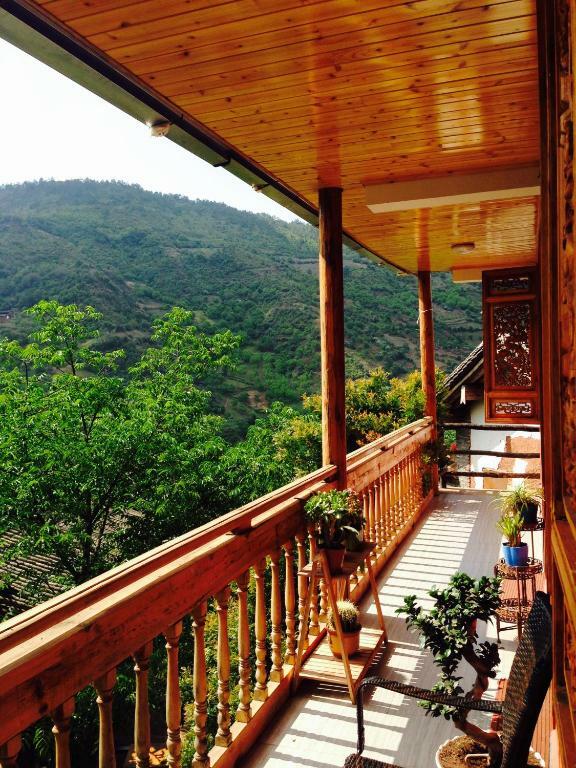 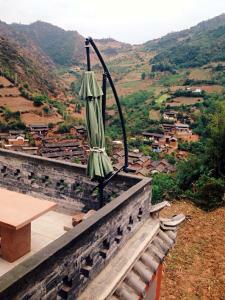 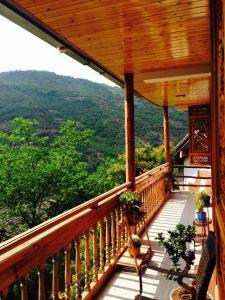 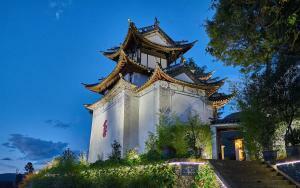 Providing free WiFi, Nuodeng Fujia Liufang Hostel is located in Dali. Featuring a 24-hour front desk, this property also provides guests with a sun terrace. 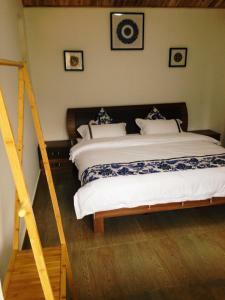 The property has a shared kitchen and a shared lounge for guests. 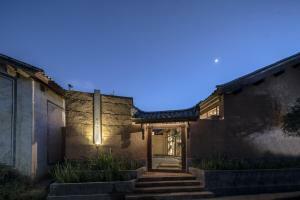 An Asian breakfast is served at the property.